Spring Promotions for all homes! 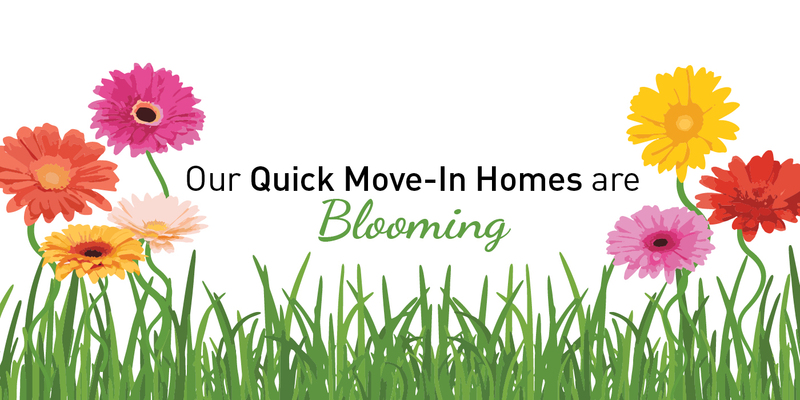 See our Available Homes for special Move-In Ready promotions. 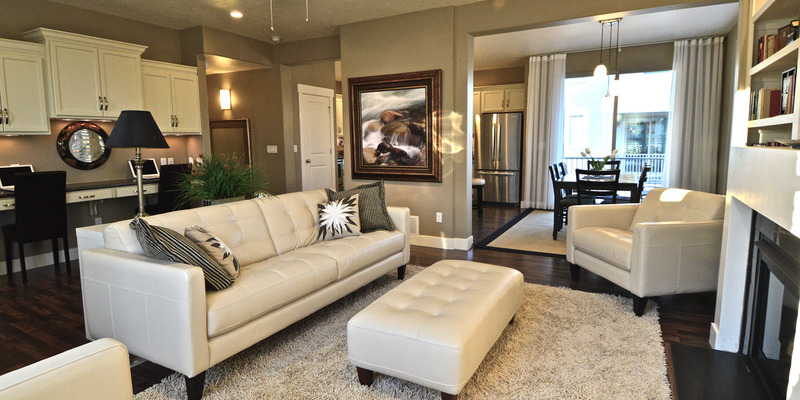 Sego Homes is Utah's premier builder in the South Jordan Daybreak community. 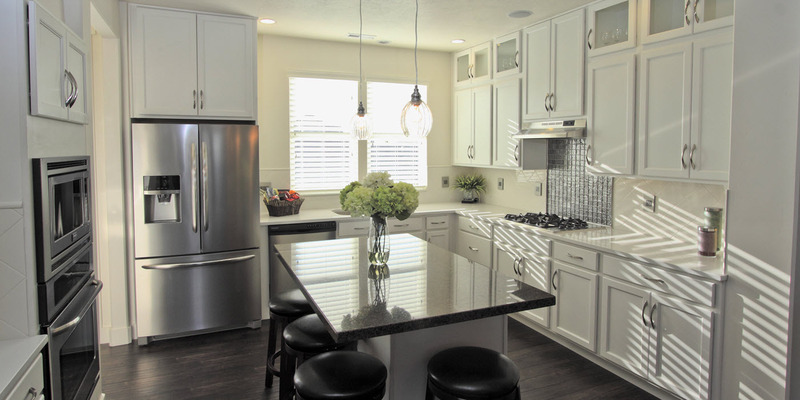 Click here to learn more about green homes & see floor plans. Beautiful homes available to close NOW! See our Available Homes to find your new home today. We focus on creating homes that are healthier for you and your family, healthier for the environment, and are equipped with technology for connectivity and conveniences. 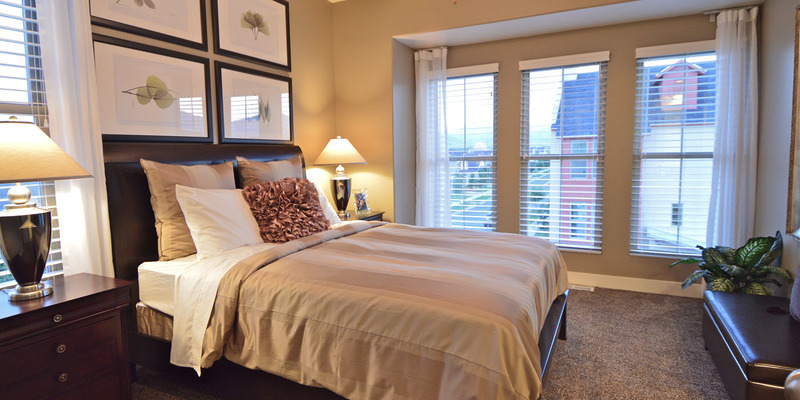 Large windows and 9-foot ceilings fill our open floorplans with light. 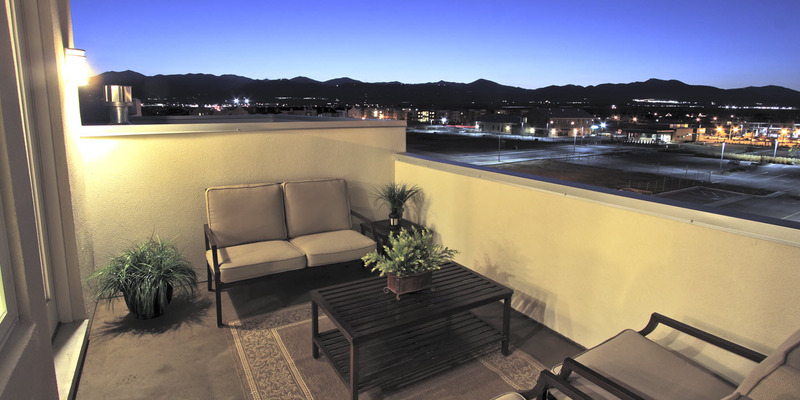 Enjoy the views of the mountains and valley from the comfort of your own home. We want the air you breathe in your home to be cleaner. 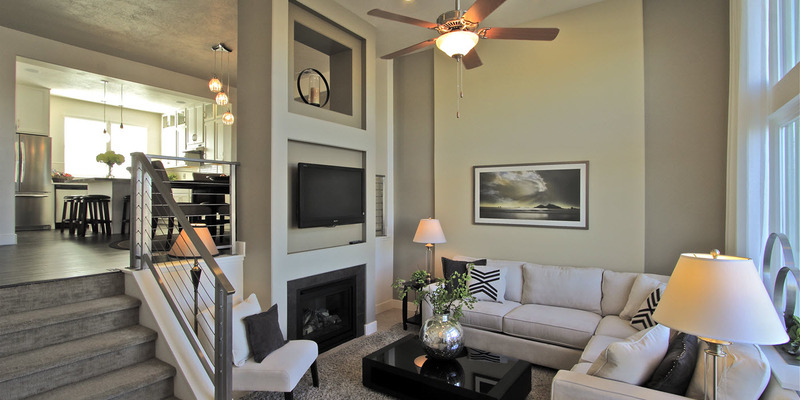 Each Sego home is designed and built to create a healthier indoor-air environment. As a Certified Green Professional, Sego Homes is committed to protecting the environment and is dedicated to using eco-friendly materials and methods in every home. A variety of options are available for home automation, security systems, and home entertainment to allow you to fully customize the technology and functionality of your home. Your home is more than where you keep your things; it's the community in which you live. 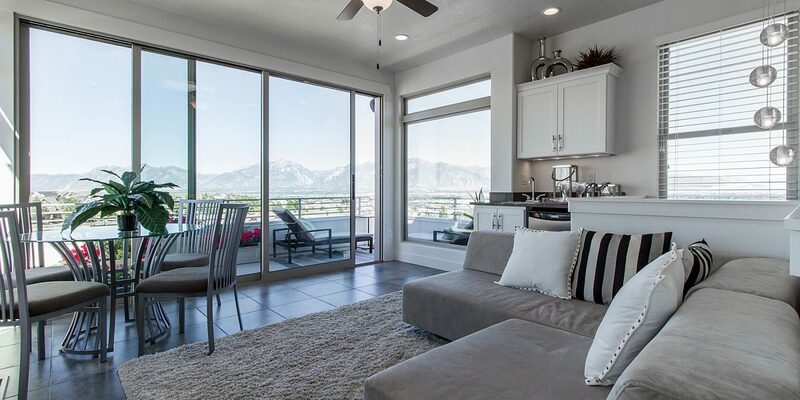 See our Community pages to learn more about our communities in Daybreak and Salt Lake. We are proud to create beautiful communites that feel good! Choose the community that's just right for you! Choose from one of our available homes. You can select and move into your next dream home today! Select a floor plan that is perfect for your family and make it your next home. We offer a wide variety of designs! Amazing Floor Plans – Open… light filled… designed down to the last detail to be comfortable, functional and to live the way you want to live. 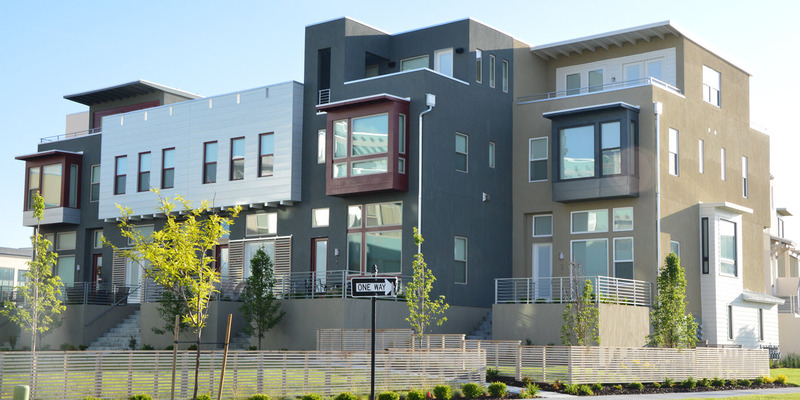 Unique Architecture – Why not live in a home that is unique like you? Artistry – Creating homes is more than our business… it is our passion… our art… and it shows in our homes. 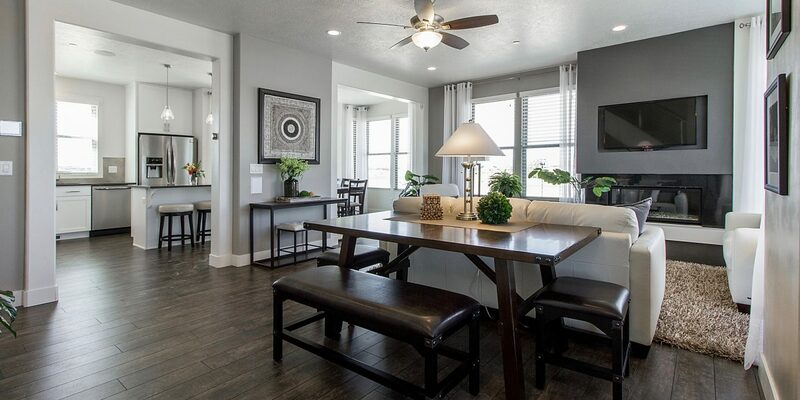 Location – Located in the heart of Daybreak in South Jordan, next to shopping, restaurants, the lake, trails, parks, TRAX and more. Perfect for enhancing your life. Price – Best Daybreak Real Estate value on the market. Healthy – Having a healthy indoor air environment is crucial to your health. 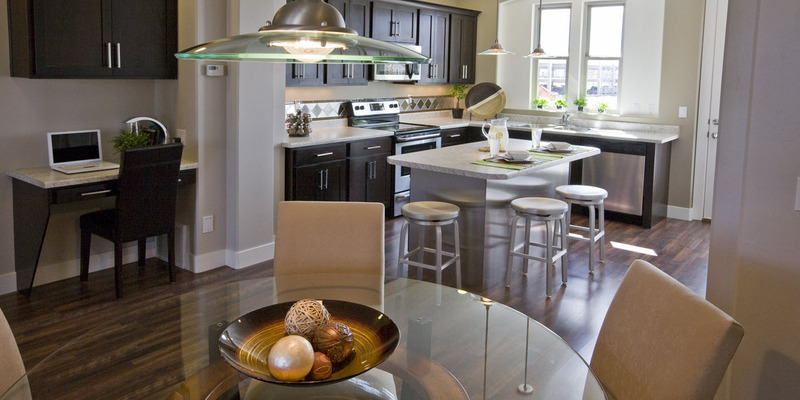 At Sego Homes, this top priority is accomplished by researching and selecting health-promoting materials, components and air and water filtration systems. Green Homes – As a Certified Green Professional, we believe that green construction is the right thing to do for the environment and for saving you lots of money through lower energy bills. Smart – Home automation systems… home entertainment systems… home security systems… internet and wireless systems… and many more choices to let you add state-of-the-art technology to enhance your lifestyle. We are very confident in our process and the the homes we build. Take some time hearing it from some of our satified buyers. We look forward in you soon becoming one of them!